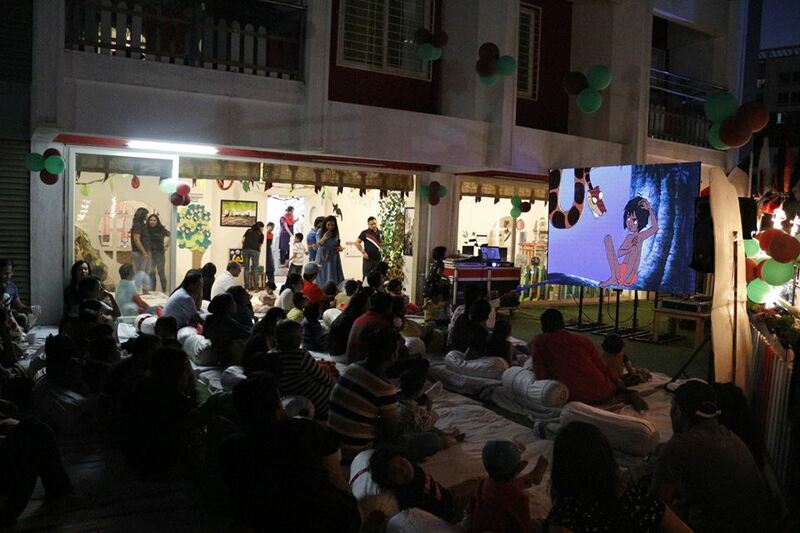 The "Jungle book" adventure was brought to life at the Movie Night by Vivero International Pre-school and Childcare on 16th Feb. Children had a live movie experience as they bought their own tickets at the Vivero box office using the pretend-play Vivero money given to them at the entrance. 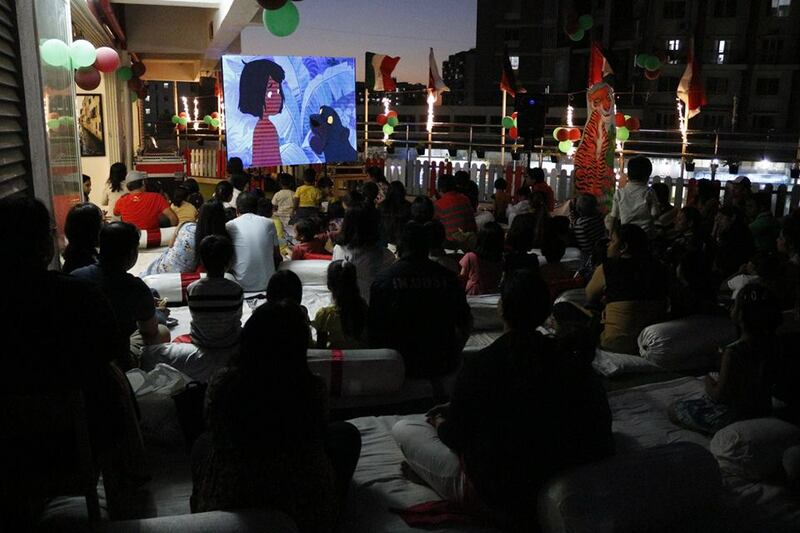 An overall a fun and relaxed evening spent by our toddlers, preschoolers and parents who watched their favorite movie Jungle King on a big LED screen while munching on popcorn. 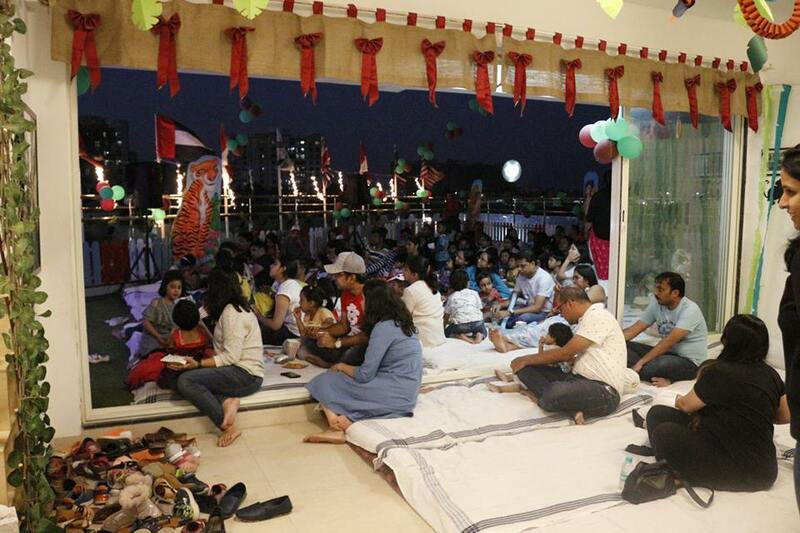 The event opened up to a supercharged throng of eager children and happy parents. 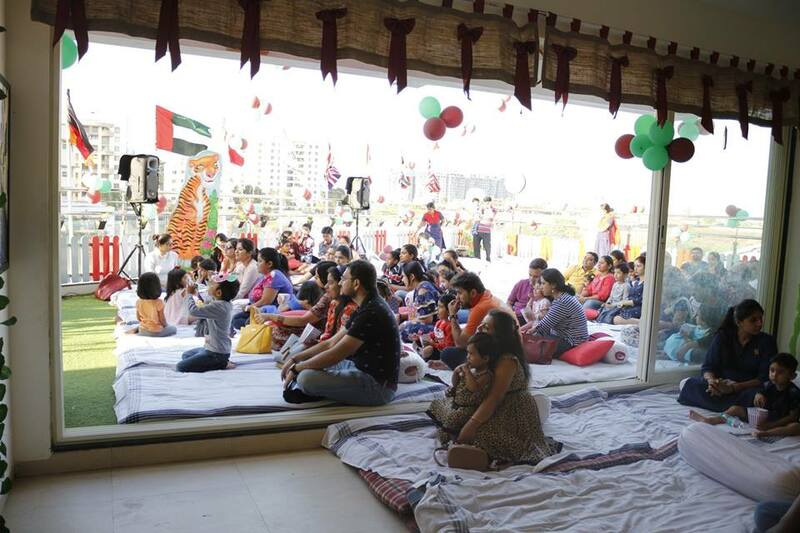 Not only was this a super successful Fun Family event but it also established a strong sense of Community Relationship while presenting the school’s vision and Vivero’s world-class environment to the parents and children of Kharadi. 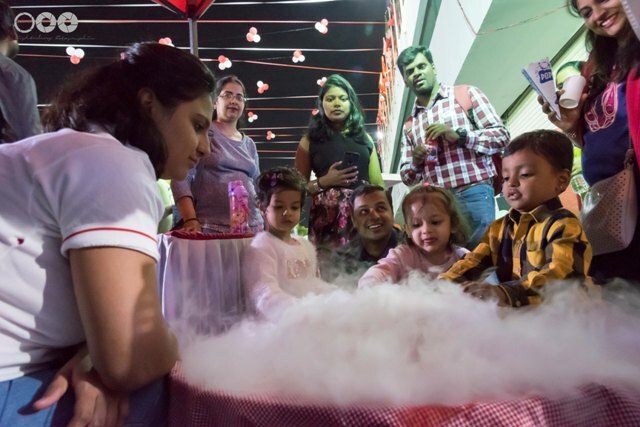 Familiar and popular game stalls such as Hook the Hat, Ring O Ring, Pin the Clown, Can Toss, Blow the Ball, Art Corner, Experiment and Culinary Corner kept the children excited and engaged along with their parents. 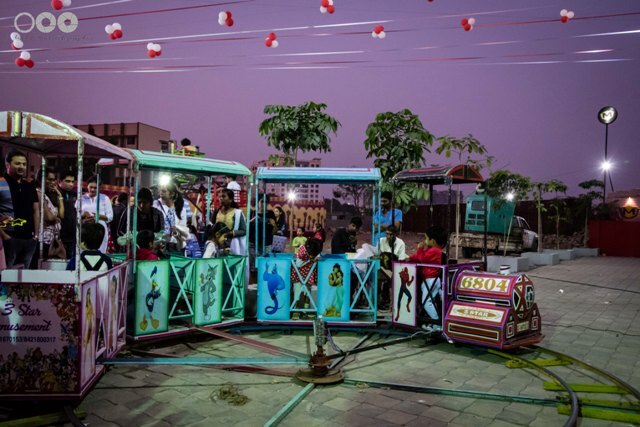 The brightly lit Chariot Ride, mesmerising Ferris wheel and the attractive Train Rides added to the effect of a real-time Circus. 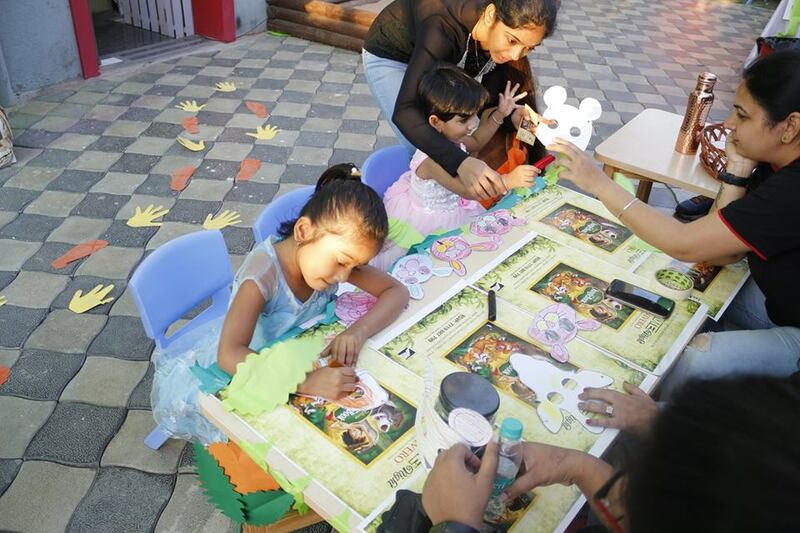 Interactive Stalls for Lak Bangles, Tattoo Artist, Balloon Sculpting, Pottery. Decoupage and Folk Fitness were filled with long queues throughout the event. 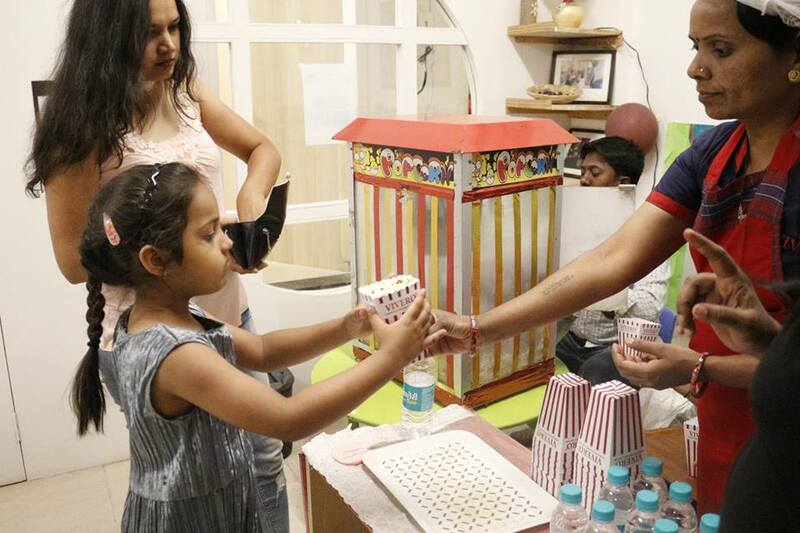 Each and every gift-prize for the game stall was selected only after careful thought and research, keeping in mind that they had to be child-friendly in every way. 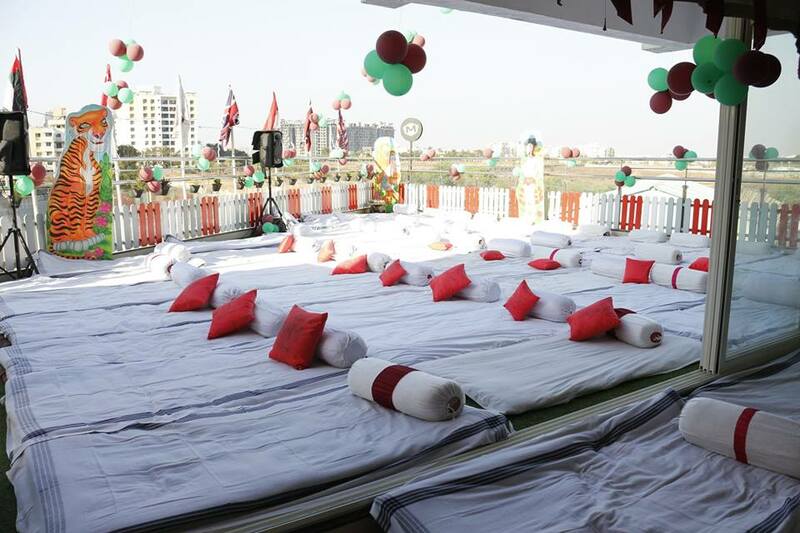 Outsourced, tried and tested food stalls kept the hunger pangs in check and ensured high that spirits remained high throughout. 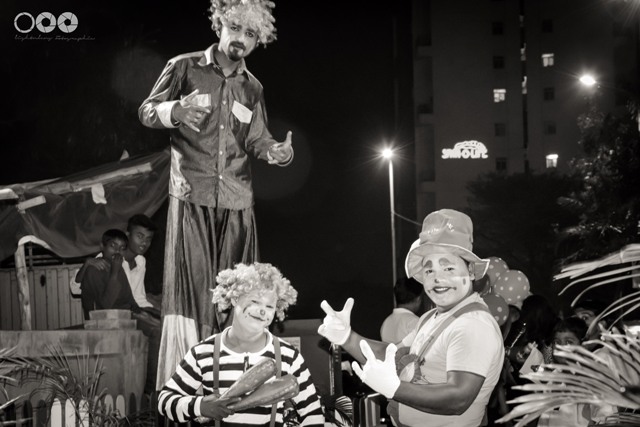 What did 'take the cake’ and became the highlight of the evening were the entertainers, namely the Jugglers, Unicyclists, Stick Walkers and the Clown. 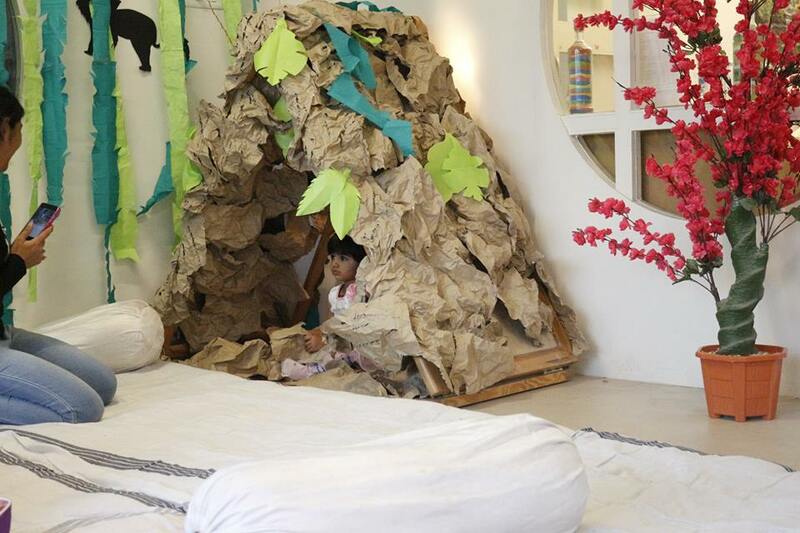 It has been a humbling and motivating experience for us all to see the positive feedback from parents post the event. 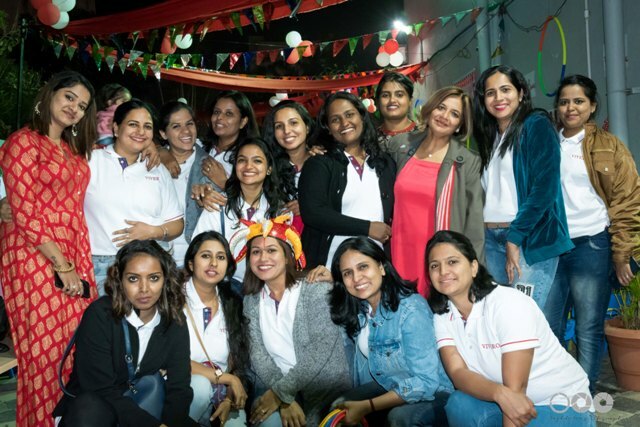 The Freedom Run for Clean Kharadi was a mega event that saw Vivero Pre-Schools participating in a crucial civic campaign. 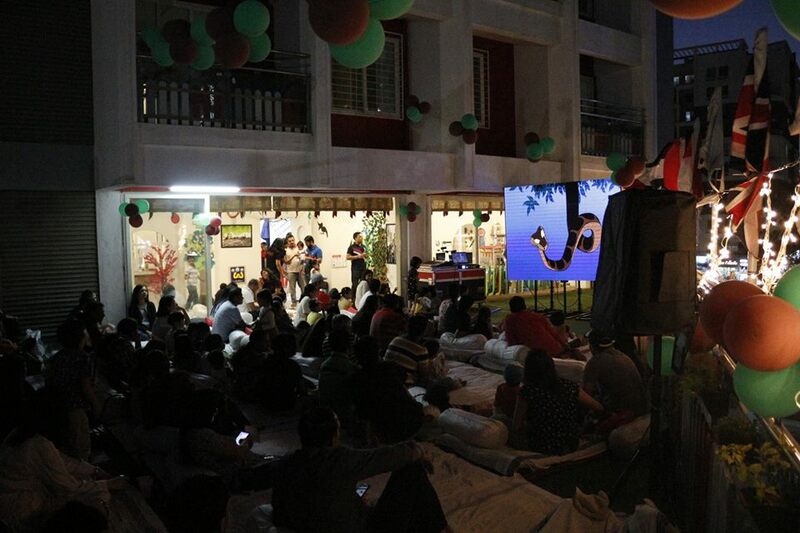 This involved a citizen marathon with a strong underlying message of 'Clean & Green Kharadi’. 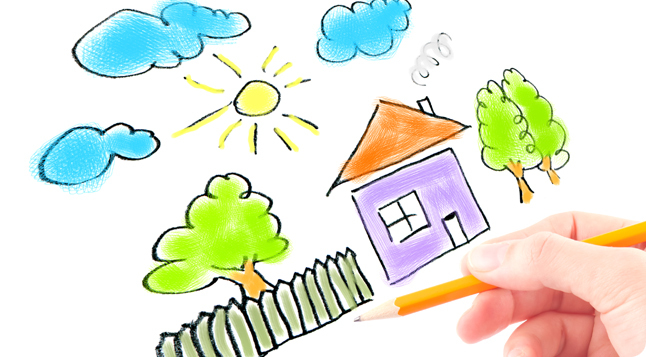 The dual aim was to inculcate civic awareness and encourage contributions towards the nationwide cleanliness drive. 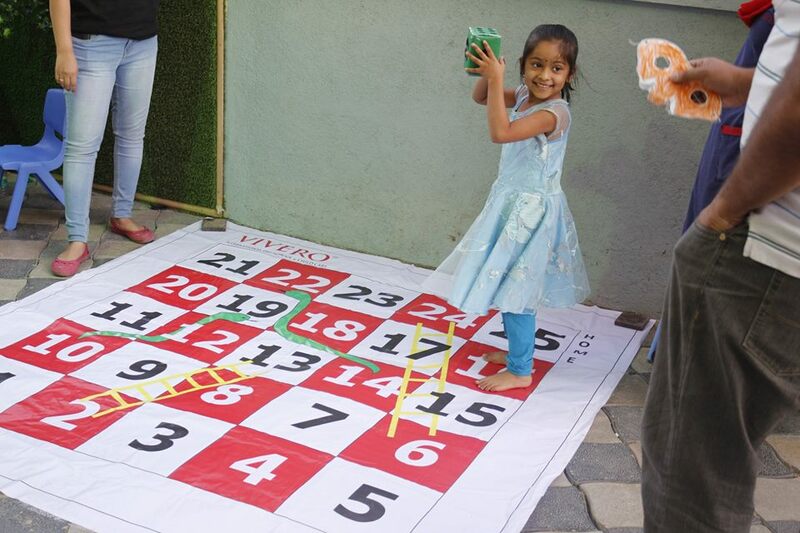 Vivero Pre-School Kharadi was proudly represented by the ever-sporty teachers and some enthusiastic parents. The Vivero team along with Hridaan Pandey from K2 ran the full 5 kilometers distance to everybody’s delight. 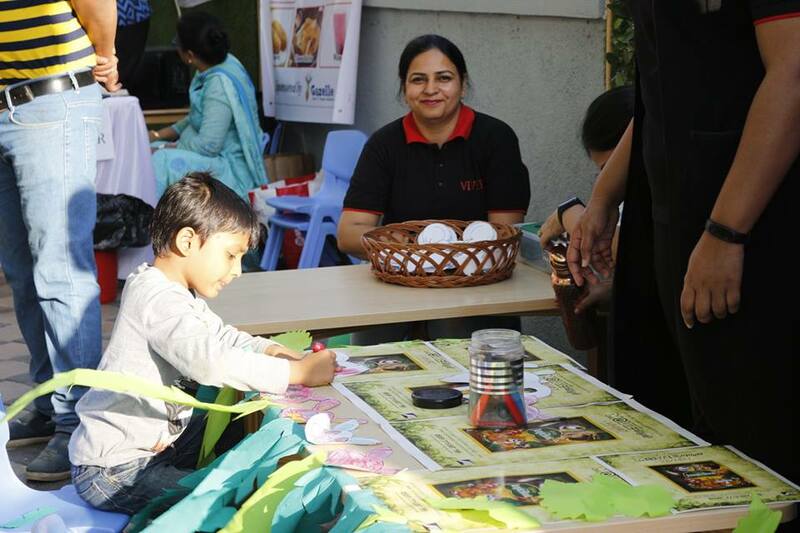 A stall based on the theme of ‘recycle’ was quite an attraction as it showcased an array of hand made crafts by our children. 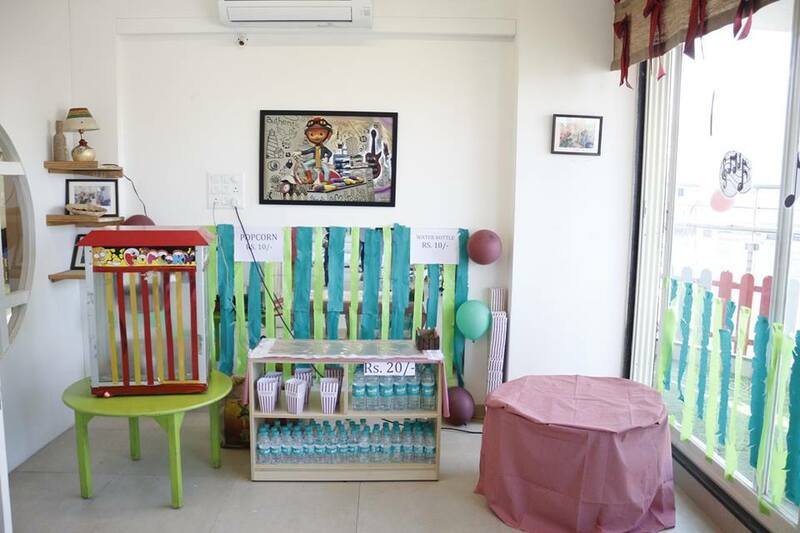 All Vivero Pre Schools based in Pune contributed towards the cause with items such as Cloth bags, bottle flower pots, paper bags, key chains and decorative items made out of waste/ recycled paper. 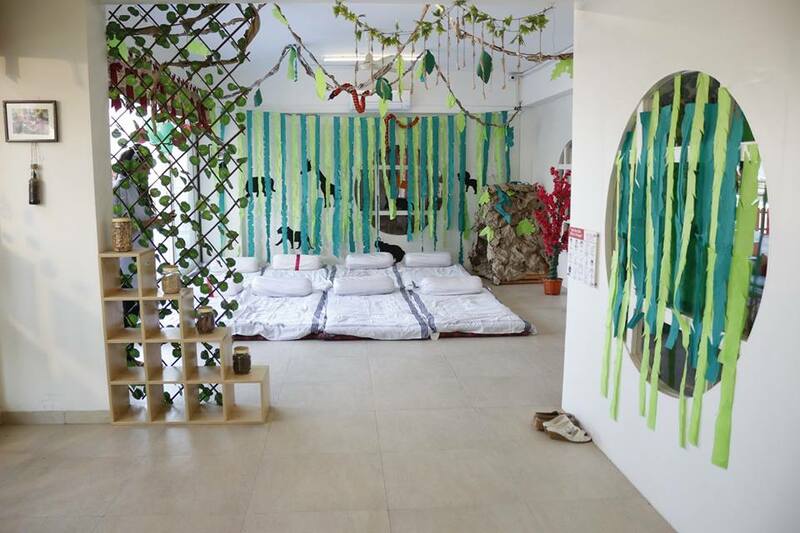 Also featuring was an activity corner where children were encouraged to make posters related to the idea of a 'Clean and Green Kharadi'. 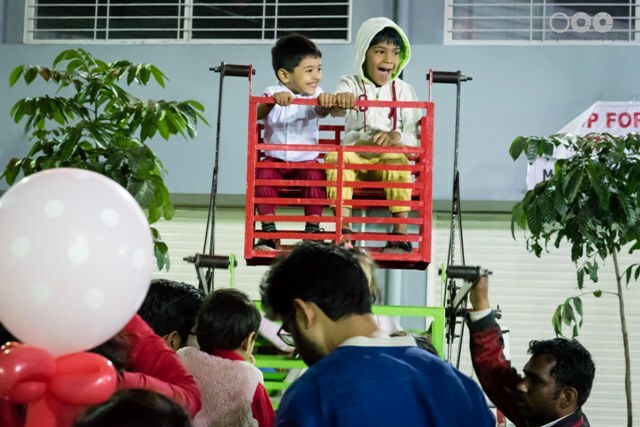 However, the most popular activity at the arena was the 'Treasure Hunt' which was in high-demand until the very end of the event. 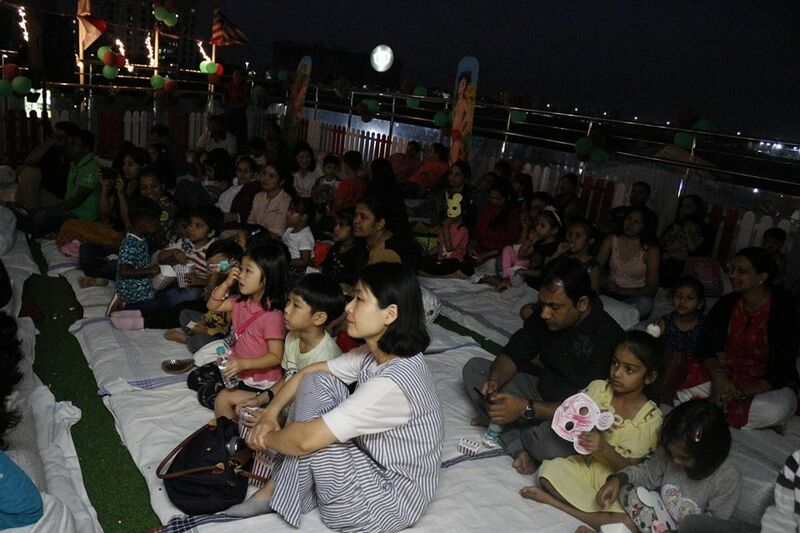 The K1 and K2 children were a huge inspiration to the participating audience as they were caught spellbound in their enactment of an awareness routine that sought to inculcate issues related to hygiene. The children articulated cleanliness slogans and rhymes and it was a pleasure to see them improvising their acts as per their understanding. 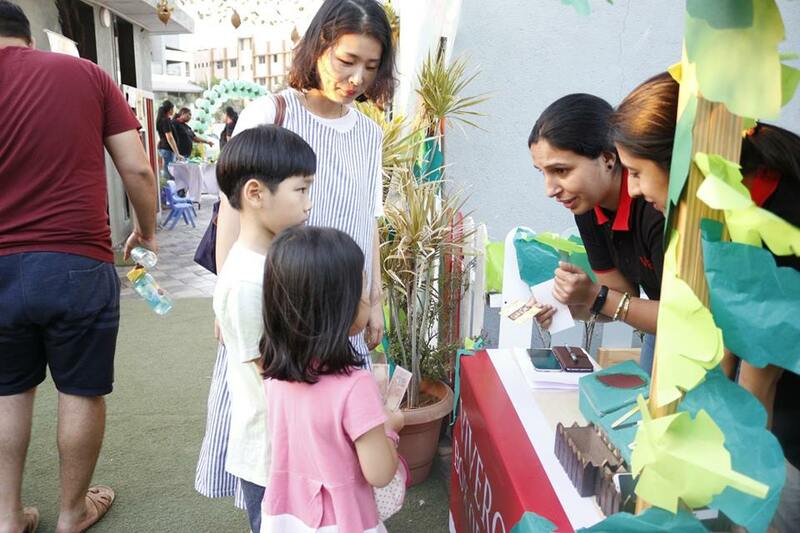 Back To School’ was organised on 8th July, 2017 offering parents an opportunity to interact and break the ice in an informal atmosphere with their child’s teacher and other fellow parents. 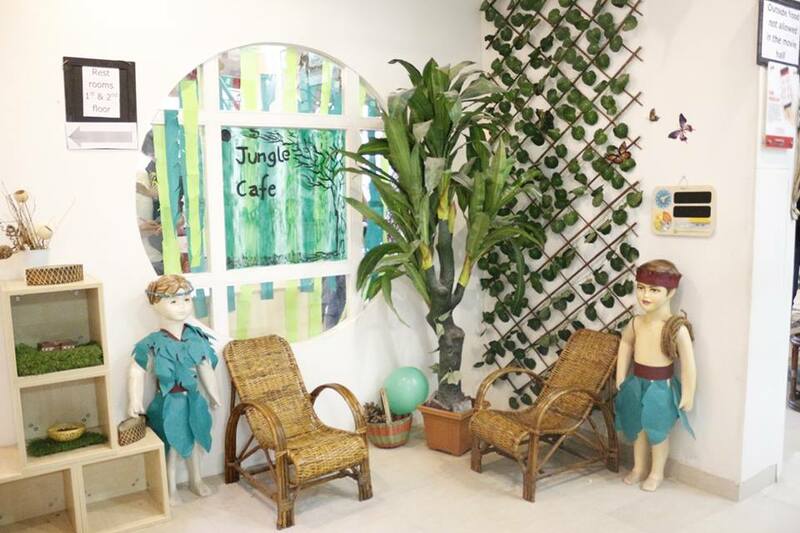 To engage and excite the parents and children, various fun activities and games like Hopscotch, Tic Tac Toe, Name/place /Animal /Thing, Snakes and Ladder, Photo Booth, Flower pot making, Master Chef were arranged. 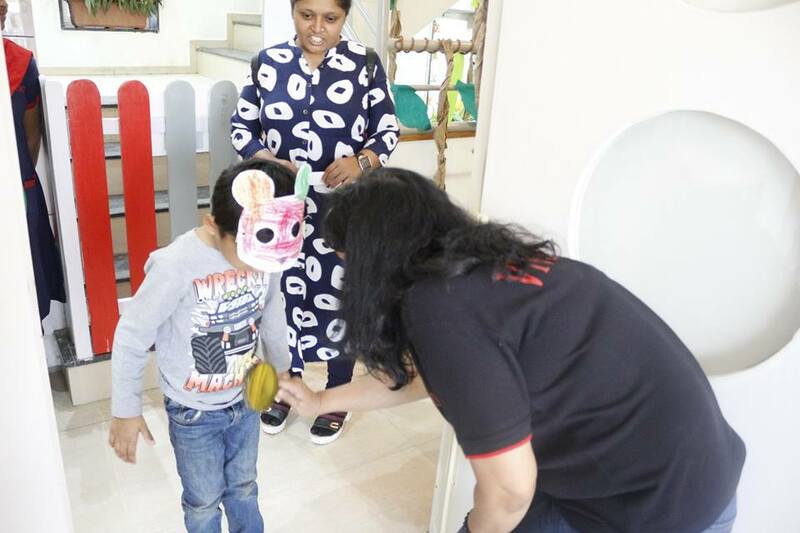 The event was a great success and the parents and children had a frolicking time as the morning concluded with some dance & music coupled up with refreshments.